Expert child safety seat installation service serving DuPage and most of Cook County since 2004, the first and most reliable professional child safety seat checkup service in Illinois! To schedule an inspection near you, please visit the Car Seat Installation Service page. Seatcheck’s fitting station is located in northeast Naperville and by appointment only. No waiting to see someone at a police or fire station, we also offer convenient travel service right to your home or office. Seatcheck is locally owned and operated by a child passenger safety technician with nearly 20 years of experience, focusing only on car seat installations and instruction. Your child’s safety will never be left to an inexperienced contractor, newly-trained employee or third party. Experienced, certified and insured service from the owner at every appointment! Don’t settle for someone who is rushed to re-install your seat as quickly as possible after cleaning your upholstery or providing another service. Every Seatcheck appointment is up to one hour exclusively on car seat installation and follows safest practice guidelines, including tips and education so you can do-it-yourself in the future. Are Your Kids Safe? Many parents think they have installed their child safety seat correctly, but according to the CDC, 72% of child restraint systems installed have at least one critical misuse that could be expected to increase a child’s risk of injury during a crash. Is your child riding in one of them? Please browse our information and links to make sure your kids are safe. Still not sure? Get the peace of mind to know your kids are protected. Schedule an appointment for a professional carseat checkup and have a certified technician make sure you are installing and using your child safety seats correctly! For 15 years, Seatcheck has been offering its own expert child seat installations, shopping and consulting services, including instructional courses accepted by traffic court for motorists who were ticketed for a moving violation of the Illinois Child Passenger Protection Act. Seatcheck also offers service to your home or office in Naperville, Aurora, Bolingbrook, Downers Grove, Lisle, Warrenville, Wheaton, Woodridge and most of the Chicago area. 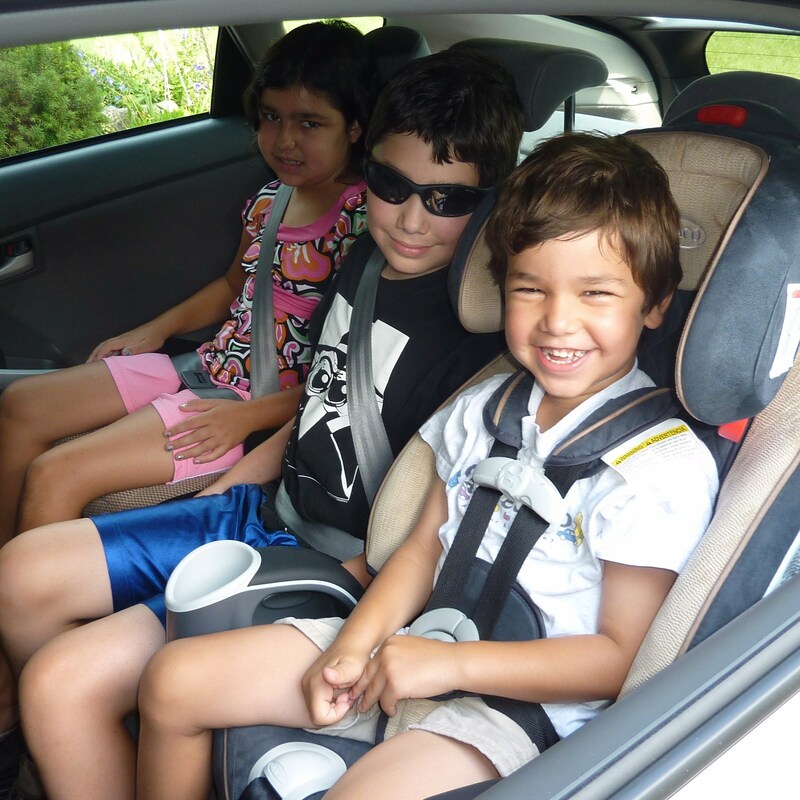 Looking for quick answers to your questions on carseats or child passenger safety? Please visit our community forums at Car-Seat.Org. Hundreds of certified technicians and advocates monitor the forums and provide quick responses to questions and concerns from parents! Please also check out my popular Car Seat Blog for carseat reviews, advice and information. Thank you for visiting!